Looking for a Cross Platform App Development Agency? Grow Combine usually handles the end-to-end cross platform apps development (using Sencha, PhoneGap, Appcelerator Titanium, etc) including requirement gathering, architecture, design, development, testing, deployment and even your go-to market strategy. 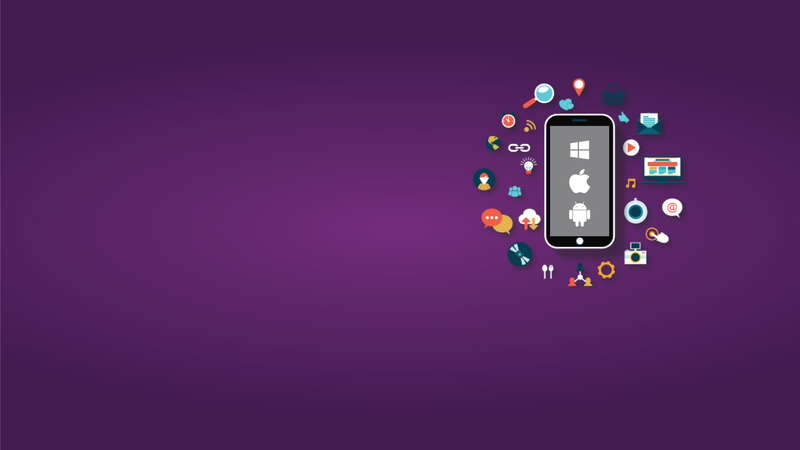 Why Cross Platform App Development? Given the numerous inherent benefits and drawbacks of cross platform app development, it is quite imperative to invest in the right development partner to unlock all the advantages. 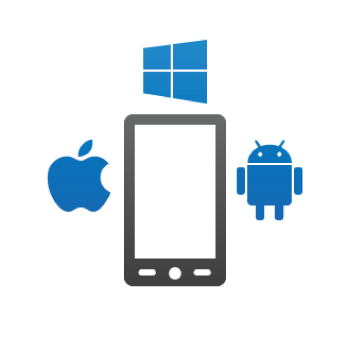 Grow Combine is a best-in-class provider of cross platform mobile apps development.